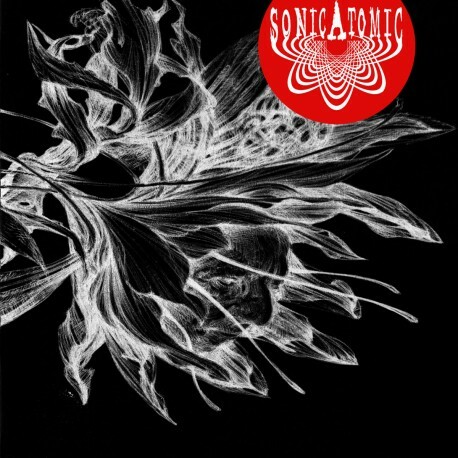 Coming from Tortona, a small town in the North West side region of Italy, SONICATOMIC is an ensemble of musicians getting influenced by several genres and in particular taking inspiration from Krautrock and psychedelic cosmic experiences later than from noise music and NYC no-wave. 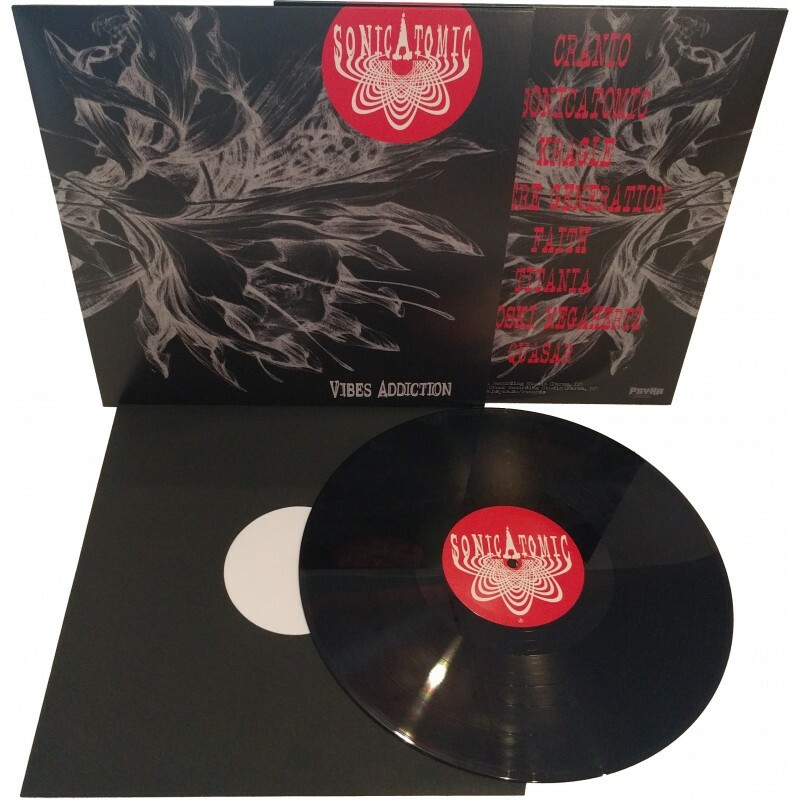 What is substantially an instrumental heavy psychedelic album, ‘Vibes Addiction’ distinguishes itself from other neo-psychedelia, because of its incredibly sumptuous and groovy sound, basically founded on the power and the heavy funky tones of the bass and the usage of the saxophone. 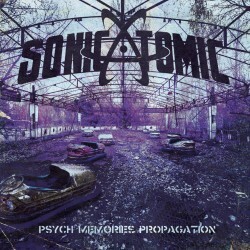 Recorded at Elfo Studio (Tavernago, Italy) and Big Pine Creek Recording Studio (Parma, Italy). Engineered, mixed and mastered by Carlo Izzo at Big Pine Creek Recording Studio (Parma, Italy).